OUTCOMES RESEARCH Consortium is a consortium of more than 100 collaborating investigators. The administrative center for the non-profit consortium is the Department of Outcomes Research at the Cleveland Clinic. However, its members hold individual appointments at more than 20 universities. Director: Daniel I. Sessler, M.D. Associate Director: Alparslan Turan, M.D. Dr. Sessler is the Michael Cudahy Professor and Chair of the Department of OUTCOMES RESEARCH at the Cleveland Clinic. He is an editor for Anesthesiology and serves as a reviewer for more than 50 journals. His grants total $60 million. Dr. Sessler has published more than 750 full research papers which have been cited more than 33,000 times. His awards include a Fulbright Fellowship and the ASA Excellence in Research prize. Alparslan Turan, M.D. attended the University of GAZI Medical School and completed residency at Trakya Medical School. 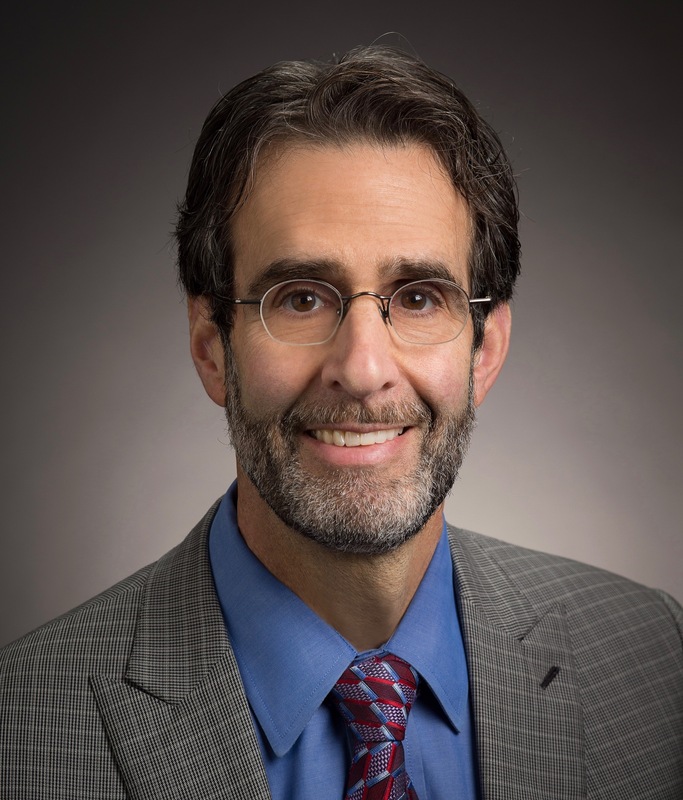 Dr. Turan currently is Professor of Anesthesiology at Lerner College of Medicine of Case Western University and Vice Chair of the Department of Outcomes Research at the Cleveland Clinic. He is on the editorial board of several journals and serves as the reviewer for more than 30 others. Dr. Turan’s grants total more than $8 million, and he has published more than 250 research papers. His main interests are perioperative outcomes, postoperative pain, regional anesthesia, and persistent surgical pain. An award for Clinical research has been dedicated to his name by Turkish Anesthesiology Society. He also has received multiple awards for his clinical research from various societies.